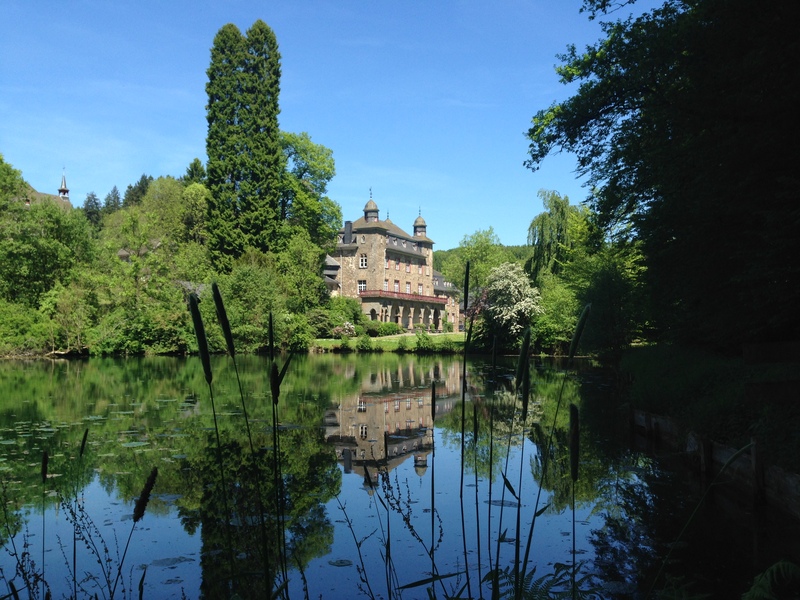 IBZ Castle Gimborn, located in idyllic wooded mountainous surroundings in Germany, houses the IPA's Education and Information Centre and is widely referred to as the Flagship of the Association. Founded in 1969, it is where IPA professional seminars, conferences and meetings are held. 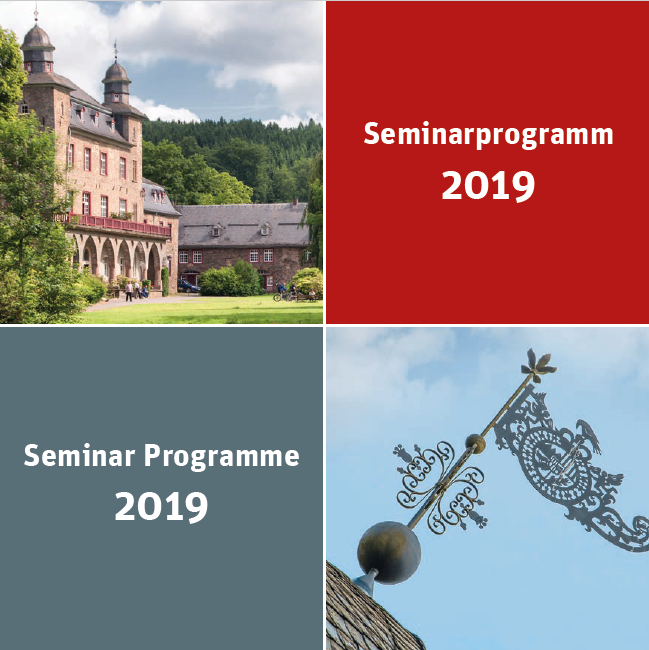 The full seminar programme and information on the facility is available at www.ibz-gimborn.de. A truly international institution, the Board of Trustees includes representation from 23 national IPA sections, the International Executive Board and several German IPA regions and police authorities. Castle Gimborn employs permanent administrative and teaching staff members, who coordinate a seminar programme, with professional speakers on a wide range of topics. Membership of the IBZ Castle Gimborn is open to IPA sections, regions, branches as well as individuals, with around 560 members from over 30 countries. Gimborn – where a picture is worth a thousand words!